If you've never seen a lowland tapir, you're not alone. Most of the people who live near tapir habitat in Brazil's vast Pantanal (the Everglades on steroids) haven't seen the elusive snorkel-snouted mammal, either. 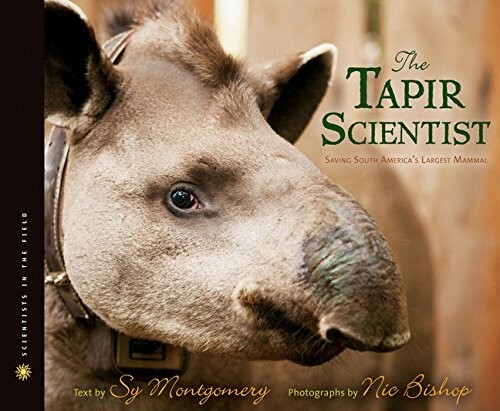 In this arresting nonfiction picture book, Sibert winners Sy Montgomery and Nic Bishop join a tapir-finding expedition led by the Brazilian field scientist Patricia Medici. 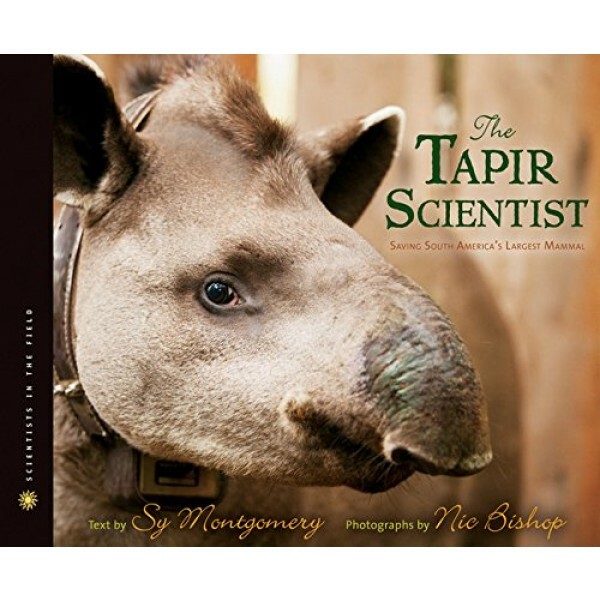 Aspiring scientists will love the immediate, often humorous "you are there" descriptions of fieldwork, and gadget lovers will revel in the high-tech science at play, from microchips to the camera traps that capture the "soap opera" of tapir life.